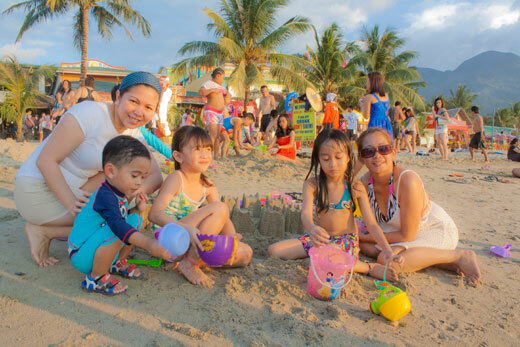 Bond and relax with your family and friends at Puerto Galera! We are always concerned with your happiness. That is why availing our tour package will give you a meaningful and valuable vacation. 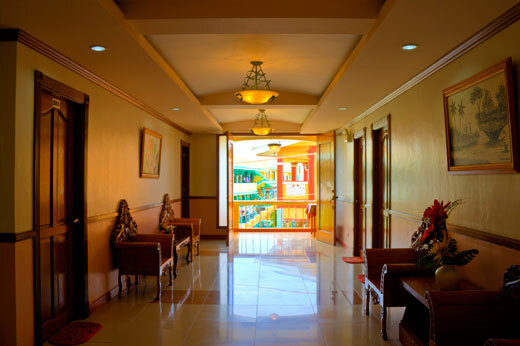 With this package, we make sure that you will relax, enjoy and unwind. Puerto Galera is listed by the Club of the Most Beautiful Bays of the World, and is the only bay in the Philippines to be listed there. 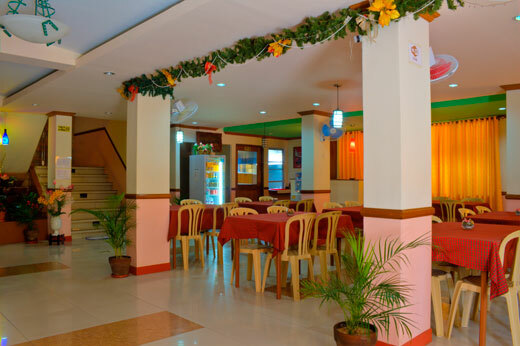 Among the famous beaches in Puerto Galera are Sabang Beach and White Beach, which have an active nightlife with numerous bars and restaurants. 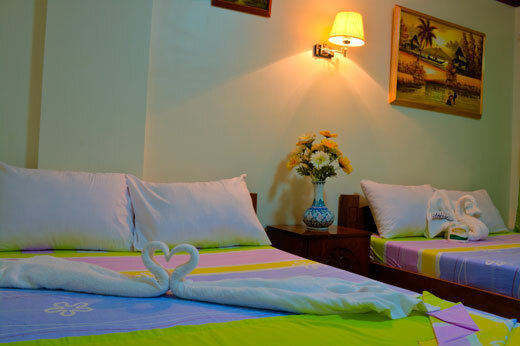 Both beaches also have an array of first-class and economy-class accommodations. (source: wikipedia) Book now! 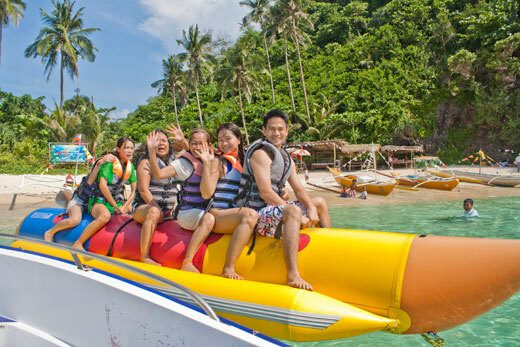 Avail our Puerto Galera Tour package offers now! Puerto Galera Tour Package will start from Manila (Trinoma or Cubao) to Batangas Port going to Puerto Galera. Have a fantastic experience while we are in charge of the inclusions of this package. -Land Tour for a group of 6 (minimum) and above to the following destinations: Tamaraw Falls, Tukuran Falls, Mangyan Village, Virgin Island, Puerto Galera Museum, and Hanging Bridge -> P480/person exclusive of entrance fees. For best Puerto Galera experience, please bring your personal hygiene and medicine, your clothing, extra batteries for your flashlight and gadgets and your favorite foods to add to your vacation experience. Enjoy a 3% discount if you book 30 days before your vacation day for your Anawangin Cove Tour. (this will NOT be applicable if reservation/travel is made during and for the months of March, April and May and holidays due to very limited slots available) Reservation during this peak season is “first come-first serve” basis.